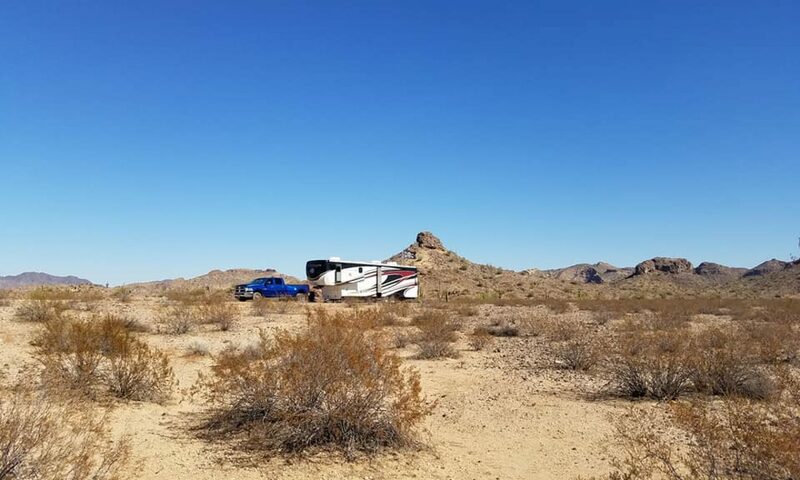 The whole point of RV boondocking is to camp in quiet, remote places whether it’s on BLM land, on the beach, on a farm or in someone’s driveway. However, that comes with a price. 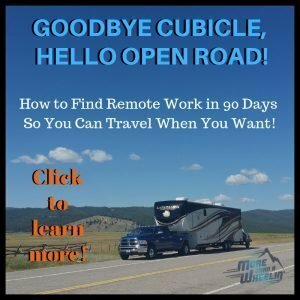 Six months into our newfound boondocking enjoyment, we decided to upgrade our fifth wheel with solar panels and an efficient energy management system. When we first started boondocking, we used our portable Wen Generators to manufacture electricity and recharge our batteries. However, our biggest issue was the constant engine noise and not using them at night. Then, we’d wake up literally holding our breaths hoping we’d not take our batteries below 50% state of charge. So of course, that was the biggest reason to get our solar project pushed forward. 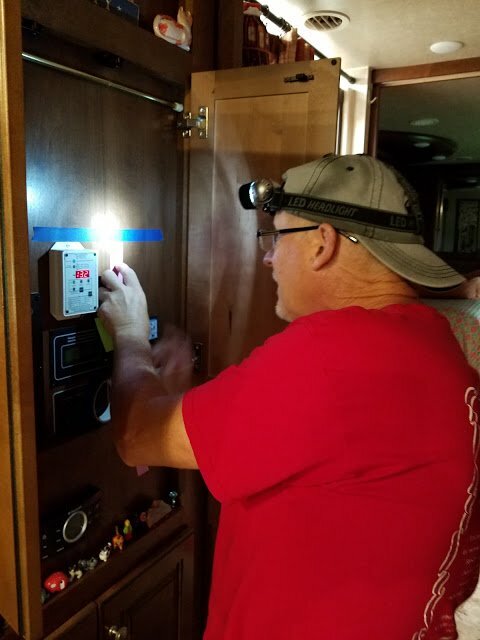 First and foremost, we conducted an energy audit of our coach. 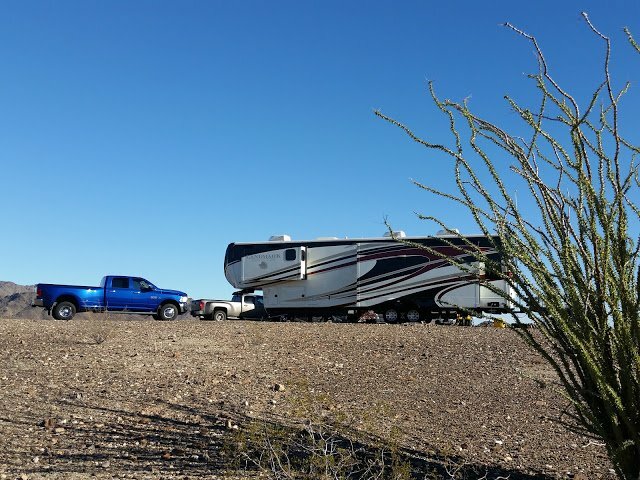 We had to figure out what we would need to recharge our battery bank and power to our residential refrigerator, CPAP medical device, lights and basic electronics. Once we completed our audit, it was time to sit down and figure out how much wattage we wanted on the roof. After configuring, our calculations brought us to needing about 1000 watts. Next, we researched different solar panel manufacturing companies. 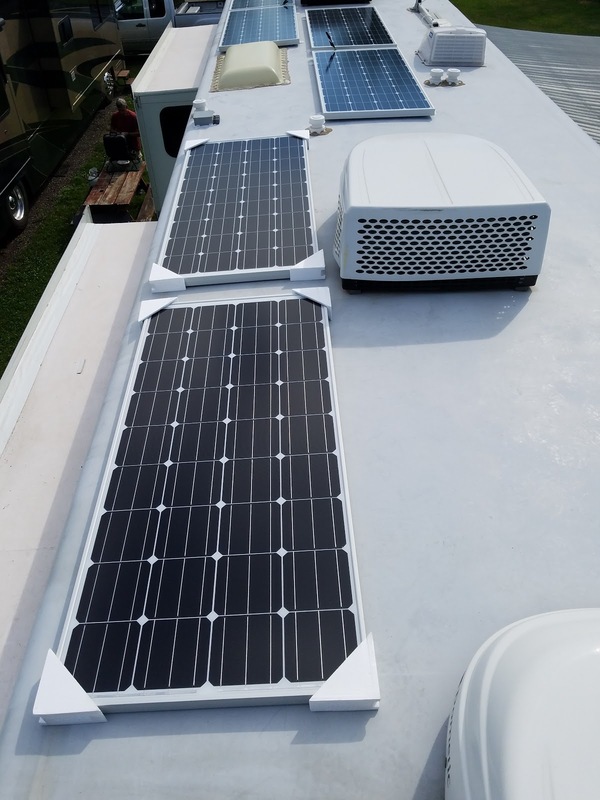 While we were in Elkhart, Indiana attending the Heartland Owners Rally and getting our Landmark’s warranty service completed, we reached out to HighTec Solar, Inc. to discuss their products. We were impressed on their reputation and builds, so we went ahead and ordered what we needed. 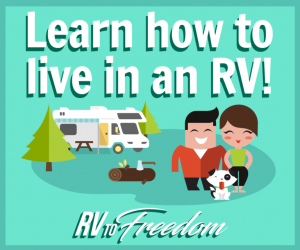 Now, before you get all excited thinking this is going to be a comprehensive step-by-step instructional guide or solar supply list your RV, sorry, this isn’t it. 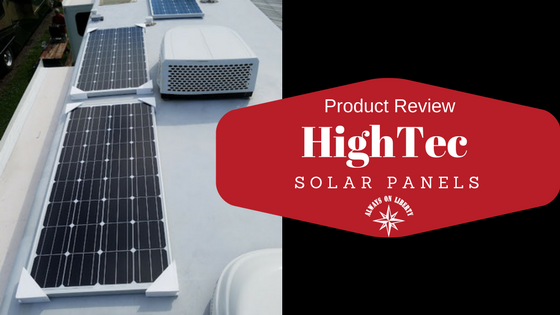 This is just our product review of Hightec’s solar panels. When it came time to choosing our solar panel supplier, we did extensive research. It came down to Hightec Solar, Inc.*** being our first choice for a couple reasons. 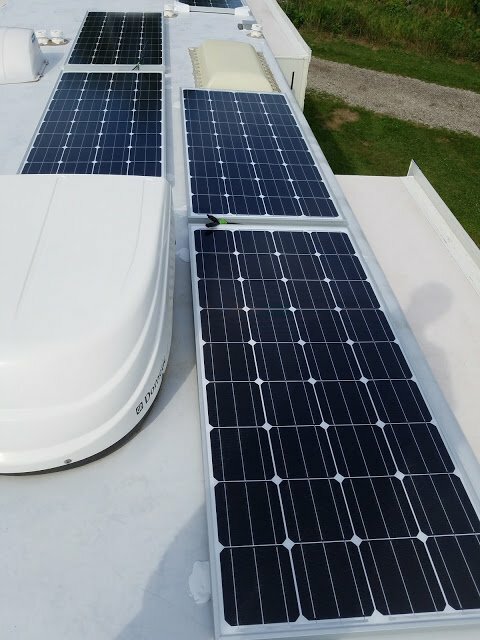 Located in Michigan City, Indiana, their solar panels are made in the U.S.A., have great product performance and their customer satisfaction guarantee is exemplary. 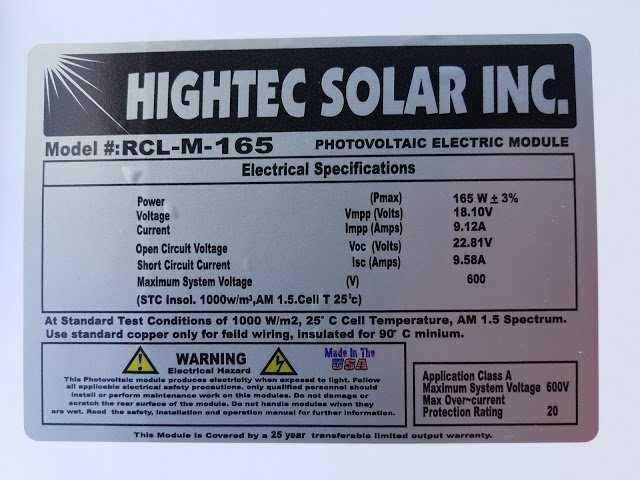 You can reach customer support at HighTec Solar, Inc. via telephone 879-5501 814-4279 & via eBay Messages. 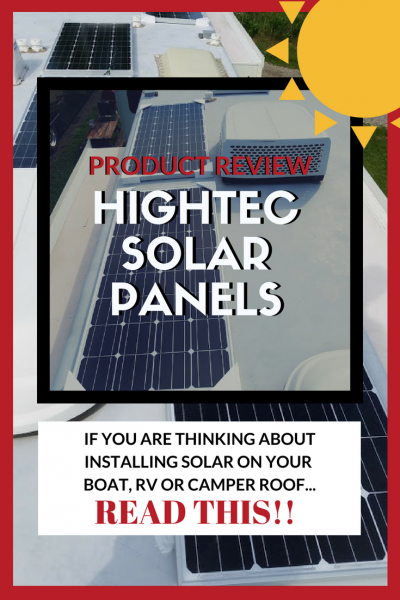 They also have their own Facebook Page: Hightec Solar Inc.
By the way, you’ll notice they have a 99% positive feedback rating, so that should give a clue about their reputation and product. We have six (6) Hightec RCL-M-165 watt panels. 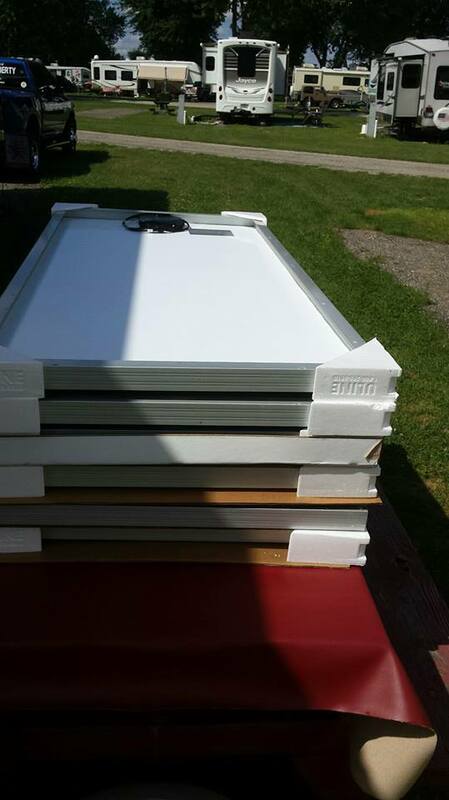 In our opinion, these panels are exactly what our build criteria required. Fit and finish is nothing short of spectacular. 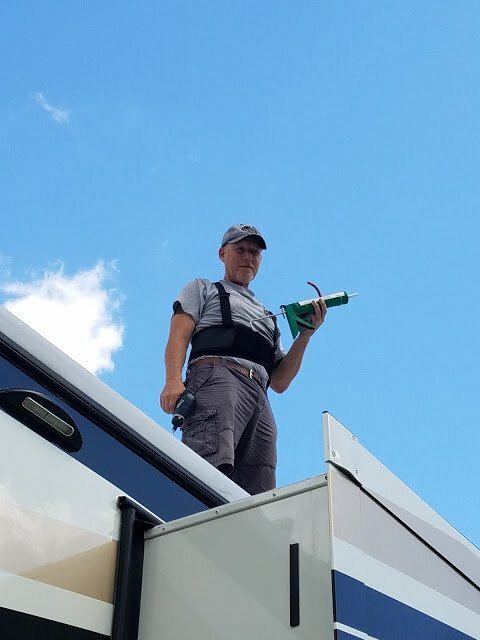 They are extremely well constructed, feature multiple pre-drilled mounting points, and came with 10 gauge MC-4 connections already installed. The panel frames are 40mm aluminum with 3.2mm tempered glass with mono crystalline cells. 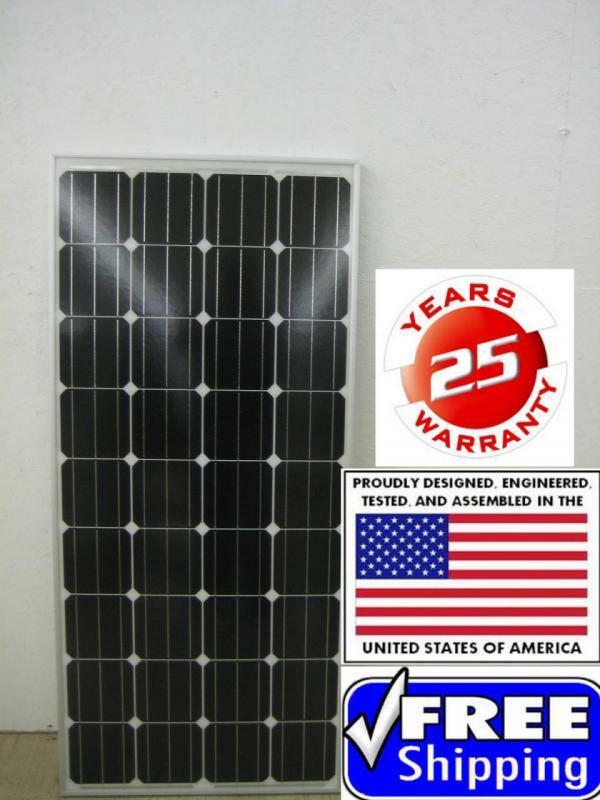 Our 165 watt solar panels built in America by Americans on our new 12 volt panel line, they are tested full power and have full warranty. These 12 volt solar panels are ready for all of your needs. Their panels can be used for commercial or residential settings. They are 58.7” x 26.625” and are perfect for small spaces. These panels can be connected in series for 24v and 48v systems. These panels are not flimsy. They are hardy 3.2mm tempered glass fronts. The 3 buss bar mono crystalline cells make these panels perfect for low light areas. They have 40mm heavy duty frames that can be used to bolt down or clamp system. Each panel has the same diodes as all other manufacturers. Each panel has a transferable 25 year limited output warranty in which a copy will be sent in packaging. 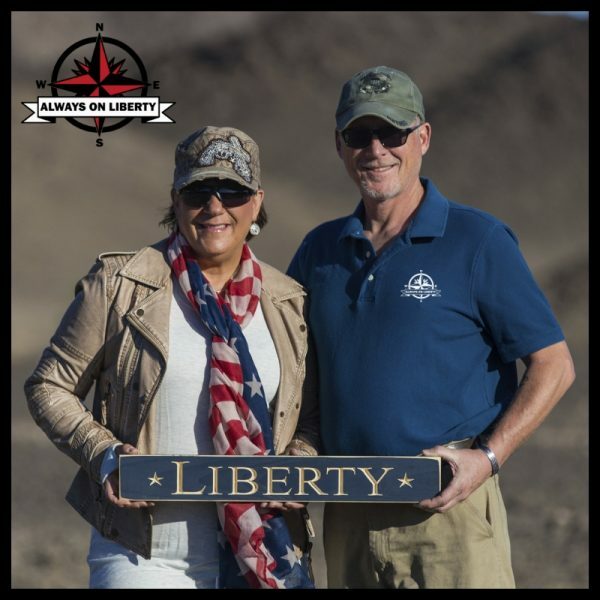 We have been in business for 10 years and are happy to bring new products to the market. Our Hightec solar panels were very well packaged and arrived in a timely manner, demonstrating that Hightec Solar Inc. truly cares about their products. They weigh 41 pounds each. 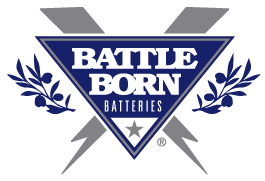 Their performance specs are 18.73 volts, 8.62 amps at 165 watts and can be wired in 12, 24 or 48 volt series. After our 90-day assessment, we’ve found our Hightec solar panels’ performance lives up to our expectation. They produce power to the level of their specifications. The mono-crystalline cells produce maximum power even in lower light conditions. In other words, we make electricity even when sitting under most cloudy conditions. They are rugged and designed to last. The weather we incurred since installing them has proven their worthiness (i.e. hot sun, hail, torrential downpours, long lasting rain, humidity, minor hail, quick temperature fluctuations, etc.) Even on overcast days, we were seeing close to peak output from Hightec’s solar panels. TIP: We periodically inspect and clean our solar panels at least once, even twice a month depending on weather and dust factor. 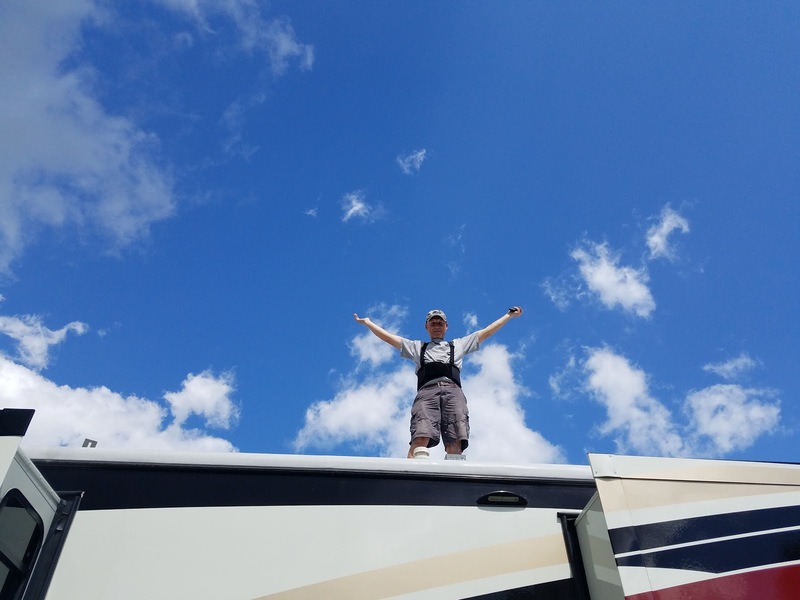 So now, when you see Dan on the roof doing a happy dance, it’s because he’s celebrating the fact that he’s beat Ben Franklin at his own game! 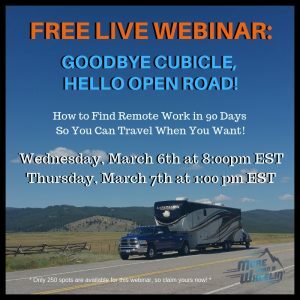 Now we can take our home on wheels boondocking for longer periods of time without listening to the sound of loud generators. Dan networked with Jack Mayer on social media. Jack is amazingly instrumental with his knowledge and experience. Jack helped Dan with his diagrams and specifications needed to complete our solar installation. 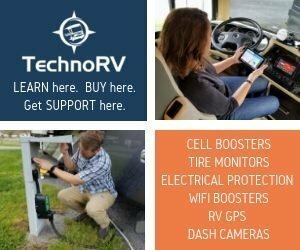 Check out Jack’s RV Electric and Solar website guides. Without Jack, Dan couldn’t have done it without his expert guidance and advice. Don’t forget to check out our Solar and Energy Management Page! *** Disclaimer: We may receive compensation from companies such as this who’s products we review, trust and/or may recommend. We test each product thoroughly and give high regards to those who deserve such opinion. 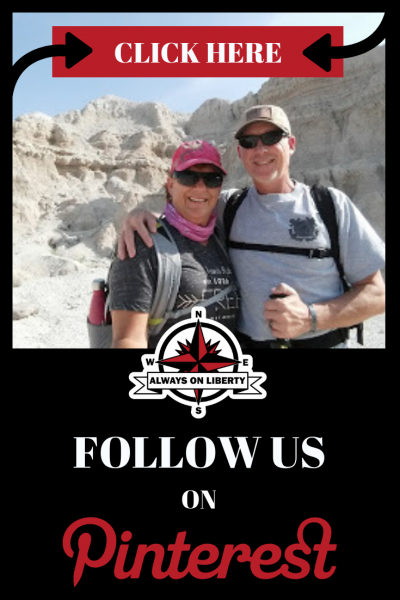 We are independently owned and the opinions expressed here are our own. How many cells per panel are they? I have theHighTec Solar 200W panels and they have 36 Cells. Thank you Robert! Safe Travels out there! 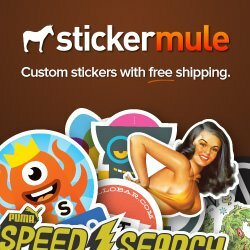 I have been trying to find Hightec solar panels and nothing show’s up? I don’t know if I’m doing something wrong but they seem to have disappear. Do you know anything about that? Have they gone to another name maybe? After reading your article about all your research and satisfaction I was very interested to find out more. PS: We watched your video last night on Freedom Week and thought you guy’s ROCK, was very informative and a great presentation. Thank you for taking the time to share. What was the total out of pocket cost? Any further thoughts on those panels, I am looking at the newer 200W 5BB version from High Tec. Oh, and your panels have 36 cells (4×9). How do you clean the roof under the solar panels? Have you camped in cold conditions where the temperature is below 20degrees?